Our (former) San Francisco home. Top floor. We are no longer San Francisco homeowners. We closed on Monday! The real estate market in San Francisco is beyond crazy right now. In order to sell our place, we shelled out 5K for a new paint job (inside) and another 5K for staging, and multiple other dollars for cleaning, gardening and a hardwood floor repair and polish. Was it worth it? Absolutely. It sold for well over the asking price. The living room, all pimped out. After all the primping, the selling process was quick and easy. We had two weekends of open houses, a few agent showings and accepted bids on one day only (that’s the way it works, there. You do not accept any bids before the official date). I have to say that even with things being the way they are, we were still a little nervous about how everything would turn out. Selling your home is a stressful process, no matter what market you’re in. 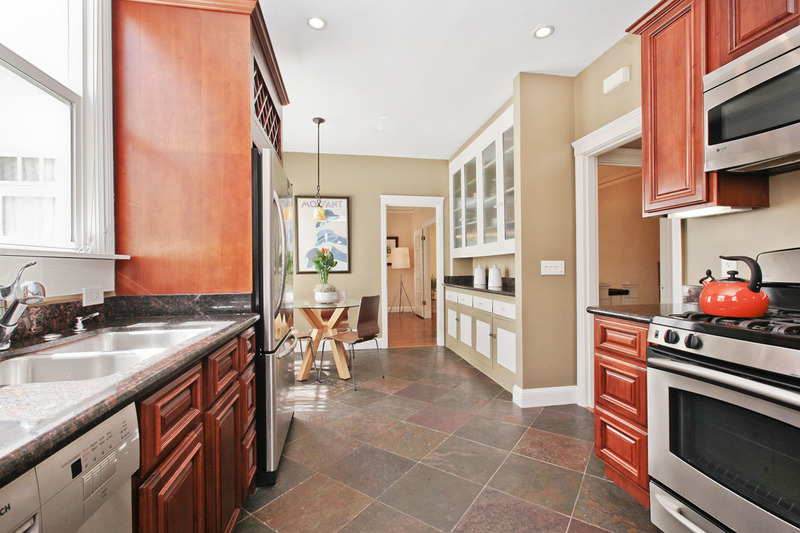 The kitchen, looking into the dining room. Dining room looking into living room and foyer. Second bedroom and office nook. 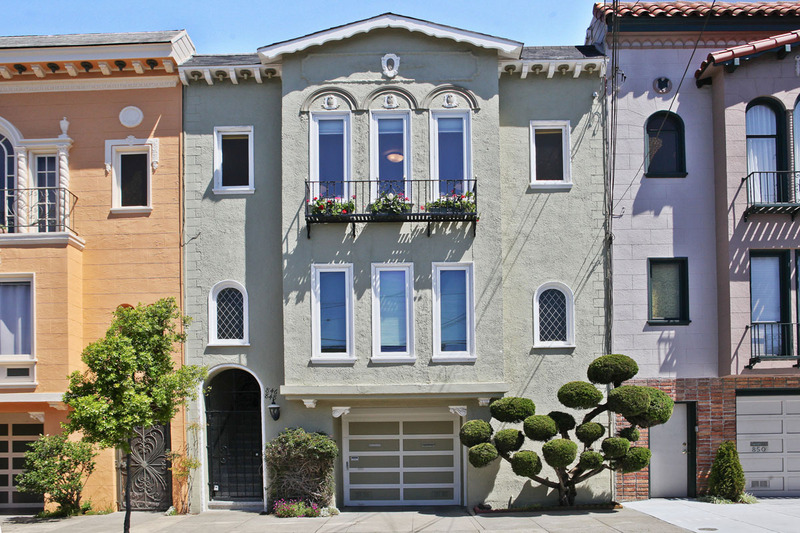 Speaking of the crazy housing market, did you hear about the 3-unit building in Pacific Heights that went for $1.7 million OVER ASKING? 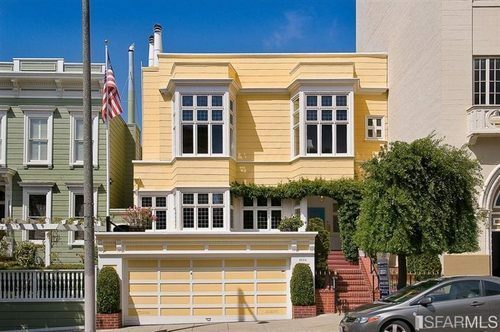 According to Curbed SF, the list price was $2.095 million and went for $3.801 million, which means that it sold for 81% over the list price. 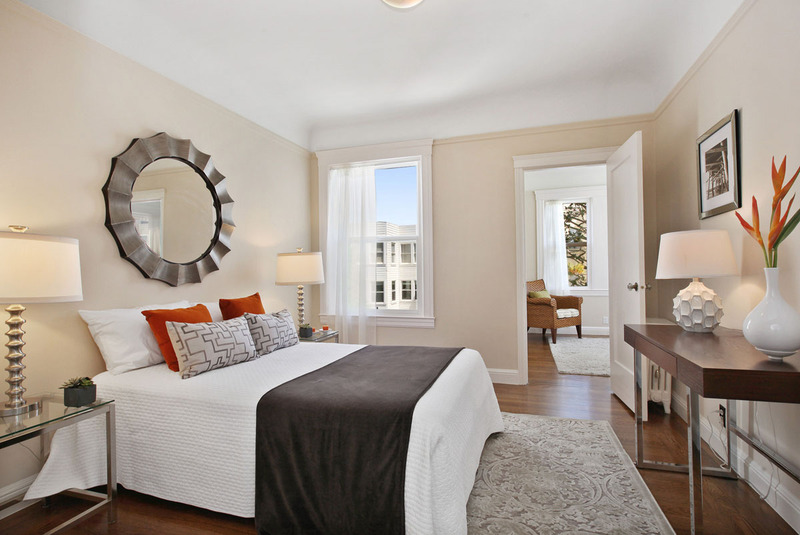 Or the 4-bedroom home in Noe Valley that went for $1.31 million over? 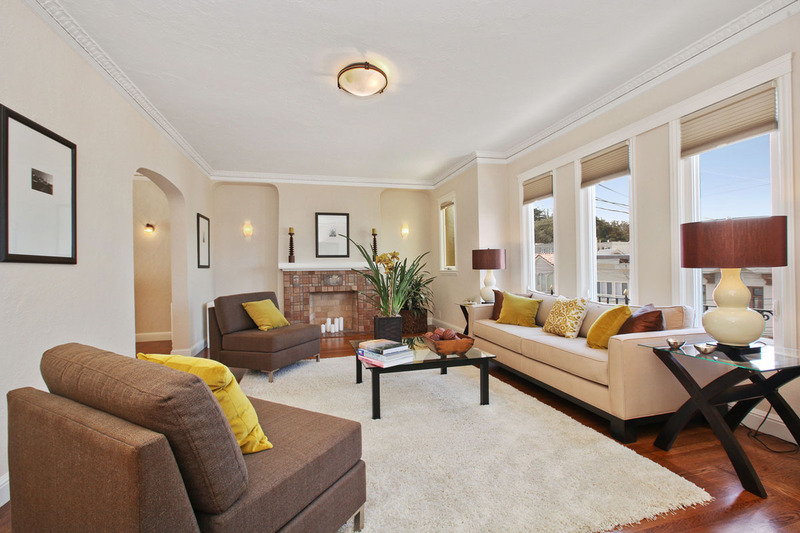 Or the 2-bedroom home in Glen Park (not one of the top most desirable neighborhoods in the city) that sold for $600K over asking? The list of these ridiculous offers is getting longer and longer. 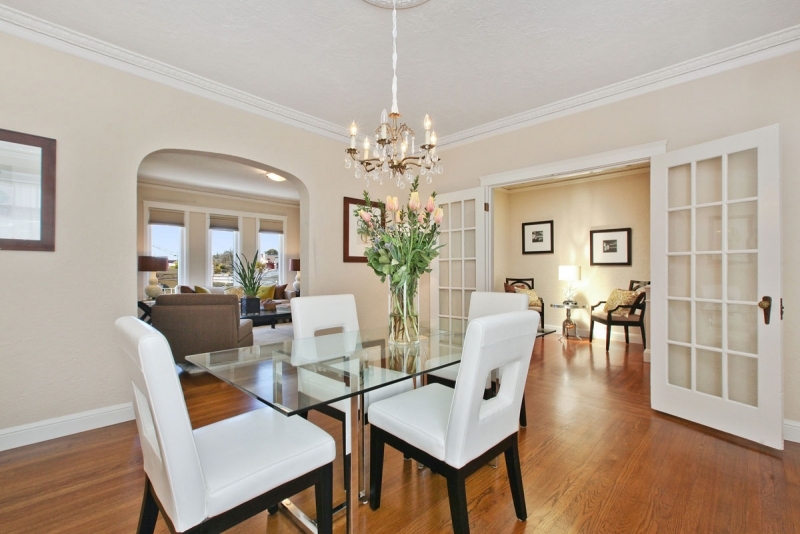 We’ve already started the house hunt here in Grosse Pointe. The market isn’t as bad here, of course, but it’s still a pretty hot market, considering, and there isn’t a whole lot of inventory here, either. For example, a home we looked at least weekend went on the market on a Friday afternoon and sold by Monday morning. But we’re hopeful. That at least we’ll find something by winter (please God!). Stay tuned. 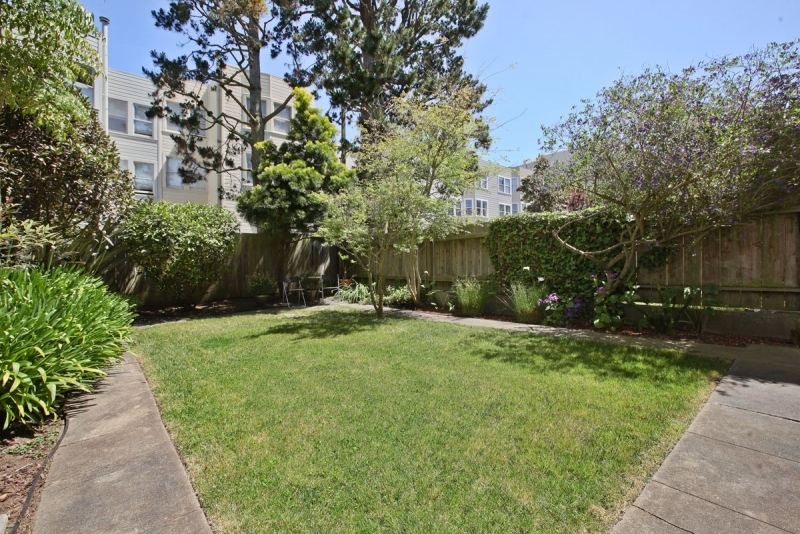 This entry was posted in San Francisco and tagged Grosse Pointe, Home, House Hunting, Housing, List Price, Moving, Real Estate, San Francisco, San Francisco Housing. Bookmark the permalink. The house looks beautiful. I hope you find one just as pretty in Grosse Point! I wish more of the homes here were built in the 20s. We’ll find something, just not sure how long it will take! Thanks! WAY way more fabulous staged. But the bones were good, for sure.